Sadiq Khan has today opened London’s first community energy fund for solar projects, offering £400,000 over four years to support community energy groups overcome the challenges in getting projects off the ground. The plans were proposed as part of a draft solar action plan which remains out for consultation until November however City Hall has moved ahead with the London Community Energy Fund 2017/18 ahead of its close. The aim of the fund is to help solar PV, thermal and those using energy storage technologies to develop a financial business case and get community energy projects ‘investor ready’. Speaking exclusively to Solar Power Portal, deputy mayor of environment and energy Shirley Rodrigues said: “Community groups often face significant barriers to delivering solar projects, ranging from a lack of capacity, to problems identifying suitable sites for energy installations. 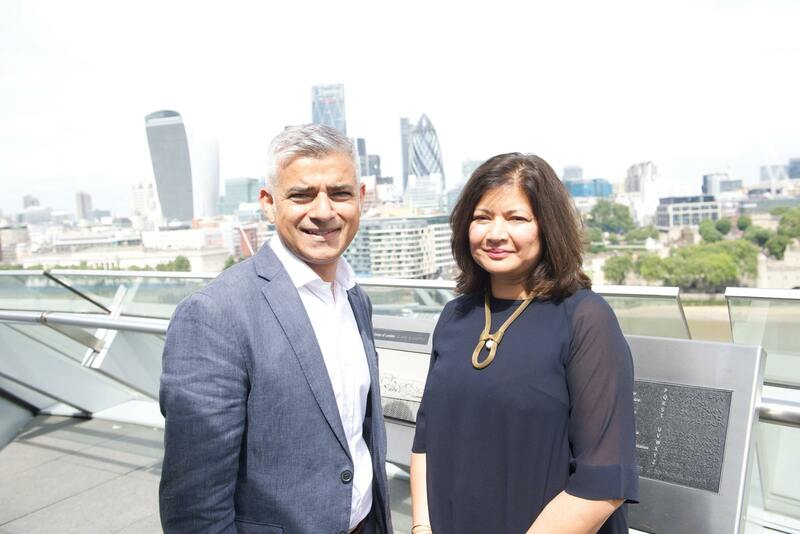 Mayor of London Sadiq Khan and deputy mayor of environment and energy Shirley Rodrigues. 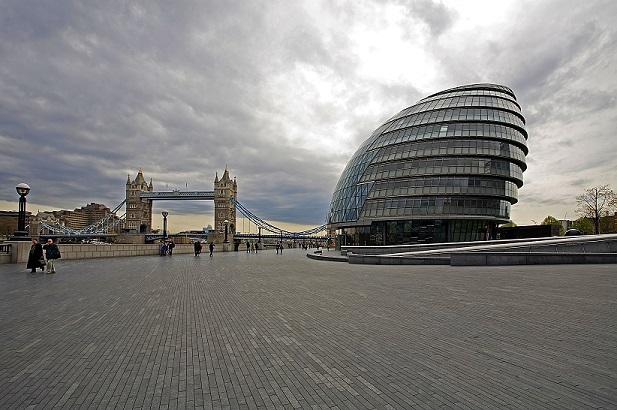 Image: City Hall. Applications for phase one of the first funding round are being accepted now until 24 November, with grants for successful applicants available from late December 2017. Half of the grant will be paid upfront with the remainder paid when funded activities are completed, which must be by 30 April 2018. The number of projects to be supported will depend on “the number and quality of applications” received, according to the London Community Energy Fund prospectus. The fund will not support the capital costs of solar projects, and will give preference to projects that can attract other sources of funding, both public or private. Those projects that can provide a clear plan to move from project development to delivery phase will also be prioritised. These plans should include, at a high level, the costs and benefits of the proposed project, how it could be financed (including potential for collective purchasing to realise economies of scale) and how the key stakeholders will be engaged. a demonstration of the additional benefits the proposed solar project will bring to local people, not just through generation but also improvement of local resilience, such as by incorporating storage. The opening of the community energy fund for Londoners has been warmly welcomed by the solar sector, who were also broadly positive towards the publication of London’s first solar action plan back in August. Emma Bridge, chief executive of Community Energy England, added: “It is heartening to see the Greater London Authority supporting communities to take control of and benefit from their own energy by launching a London Community Energy Fund. Following an assessment of phase one, the mayor’s office is planning to undertake a second round of funding in 2018/19. To read more from Emma Bridge on the London solar action plan, click here to see the Q&A she gave last month to SPP, or for more from Shirley Rodrigues click here to find out what happened when she spoke to us following the launch of the draft solar action plan in August.